We are family run, and small enough that you are not a number but a person! 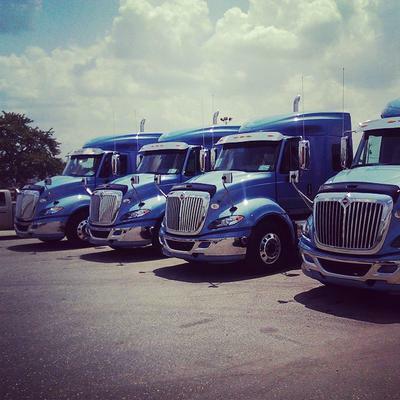 We are looking for dependable drivers residing in the Southeastern, Midwestern and Northeastern regions. Must be able to run for 7 to 14 days, 2 Days off during weekdays or weekends if preferred . Assigned take home equipment with trucks govern at 75mph. Paid weekly direct deposit.